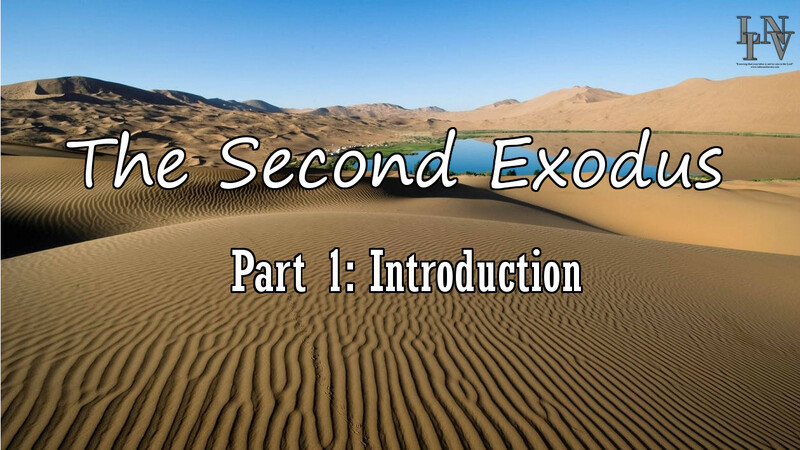 The Exodus serves as an outline for eschatology. Many elements of the Exodus were types and shadows of key events during the first century. When we study the Exodus and what the prophets and apostles said about the Exodus, we will discover the truth about eschatology and learn a lot about the Bible along the way. Good lesson Daniel..Thanks for your labor, and word of the Lord!! Good lesson Daniel..Thanks brother, for your work and labor of the Lord! !